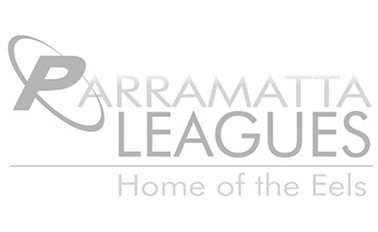 Boomerang Paging has over 20+ years experience in the industry. 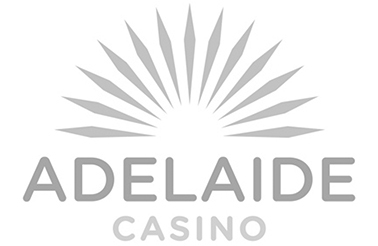 We deliver specialised onsite communication and paging systems for casinos, clubs and hotels, hospitality venues, retail and industrial customers. 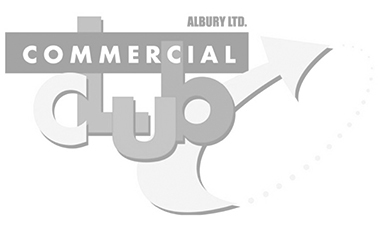 Find the right business solution below. 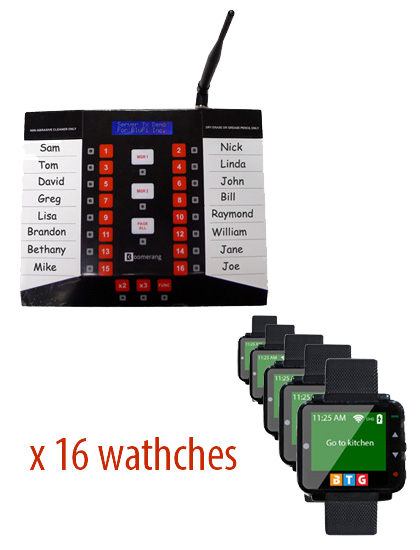 Easily improve customer experience with our innovative staff paging systems. 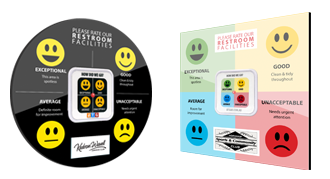 Manage your guest flow and create a quieter, more inviting atmosphere. One touch paging, simple and easy to use. 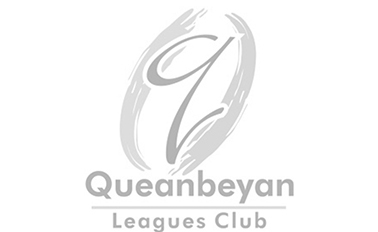 Drive your sales, quote current wait time, take the guesswork out of customer queuing. 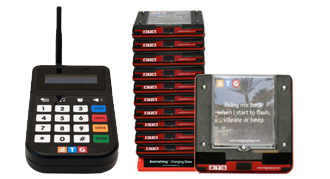 These pagers mean business, for your business because they reduce the time taken to locate retail staff. 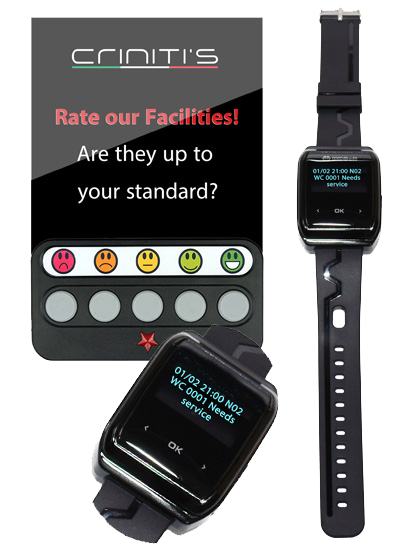 Improve communication efficiency in staff to staff paging and staff to patient paging in healthcare. 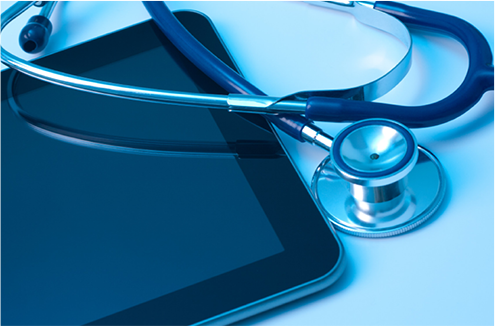 Interrupted workflow does not help patient care efficiency; install a pager system and save time. 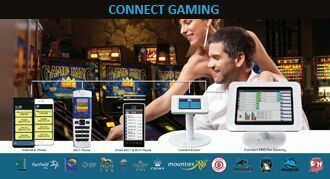 Our Connect Gaming system is the most sophisticated Gaming Paging System solution currently available. 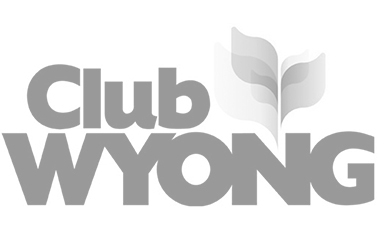 With direct communication between patrons and staff, our product is ideal for clubs, pubs and casinos. 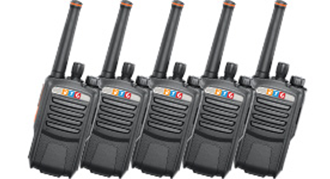 This VTF (Vibe, Tone, flash) pager will increase profit margins by reducing the high cost of staff labour, it is ruggedly constructed to survive in tough environments. 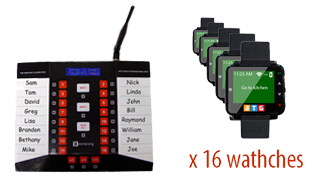 With Boomerang VTF Paging System, you will easily manage your guest flow and create a quieter, more inviting atmosphere. 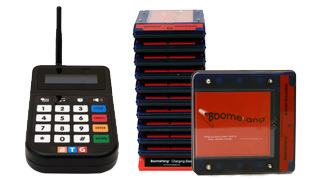 Boomerang VTF Pagers will increase your profit margins by reducing the high cost of staff labour. 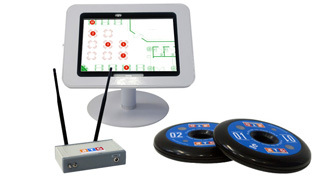 VTF Paging System offer you Vibration, Tone and Flash Alerts to grab your guests’ attention every time. Titan Pro is the Coaster with the LED Pager Display. 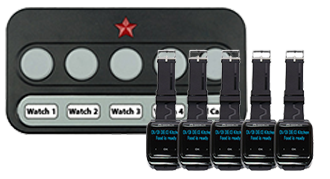 Boomerang Titan Pagers have an IP54 rating providing you with a drop, dust and splash-resistant pager solution. 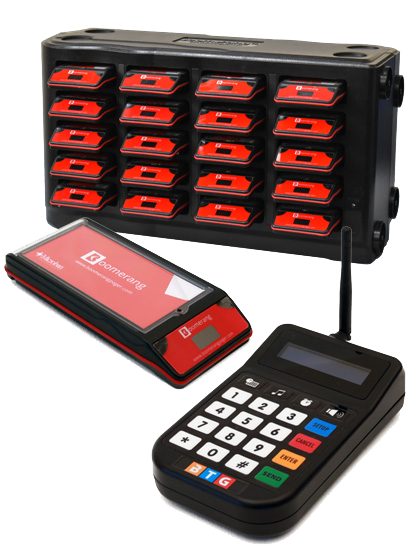 Presented in a space-saving modular stack, Boomerang Titan Pagers the are the economical addition to any venue. Boomerang Titan Pagers have an IP54 rating providing you with a drop, dust and splash-resistant pager solution. 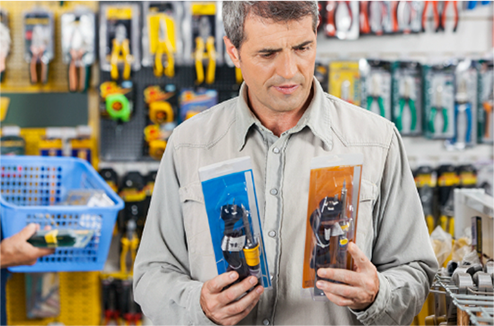 With simple DIY interchangeable batteries you can change yourself, they are a simple, low maintenance option. 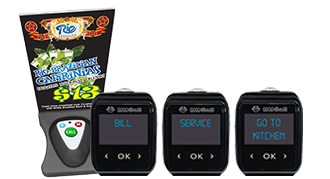 Boomerang Titan Pagers also have an advertising panel to help drive your sales and promote your deals, events and specials. 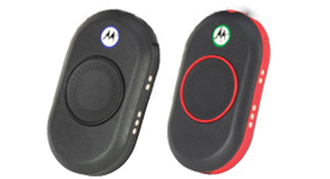 Boomerang Titan Pagers have Vibe, Tone and Flash Alerts so they won’t be missed by your customers. 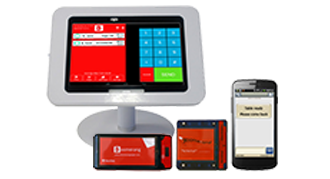 When your customer’s order or table is ready, simply page them through the iFlexQ console to let them know via boomerang pagers or mobile phone. 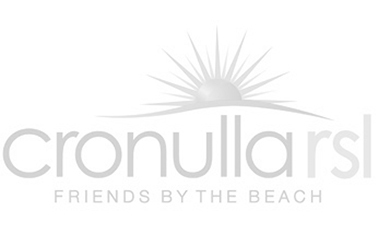 Well presented with advertising paddle to promote your ideas events and specials! Boomerang Paddle Pagers are the economical addition to any venue. 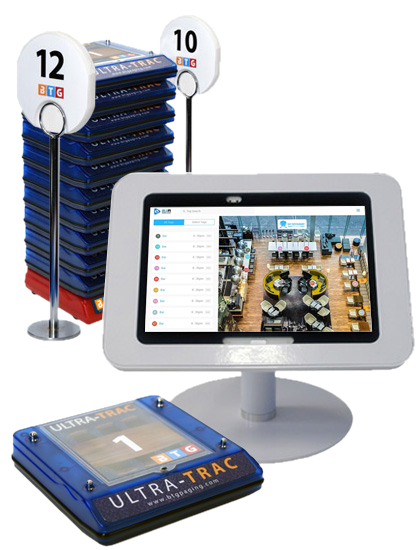 Ultra Voice Pagers will increase profit margins by reducing the high cost of staff labour. You can add individual message to pager. 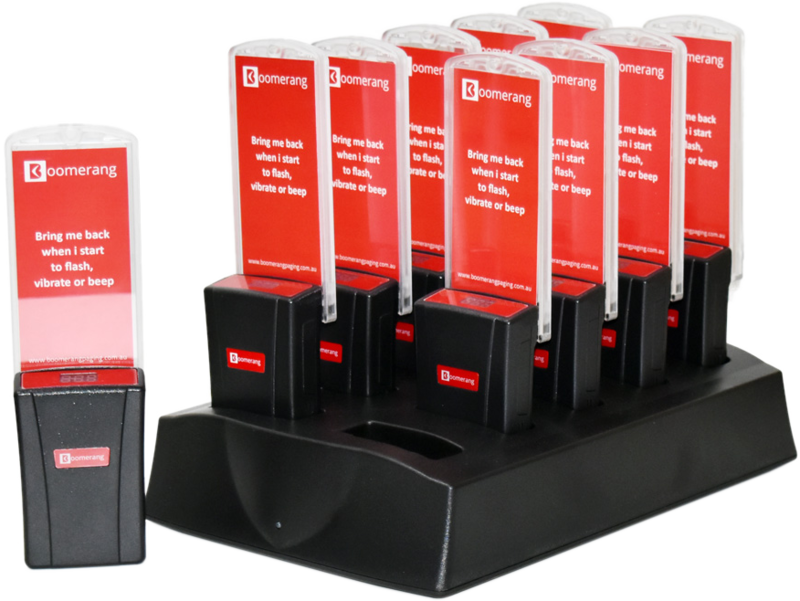 With Boomerang Ultra Paging System, you will easily manage your guest flow and create a quieter, more inviting atmosphere. 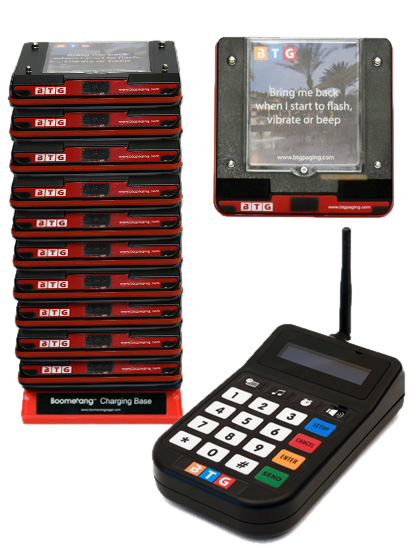 Boomerang Ultra Pagers will increase your profit margins by reducing the high cost of staff labour. Boomerang Ultra Voice Pagers offer you the added option of a personalised Voice message or MP3 file in place of the Tone alert. 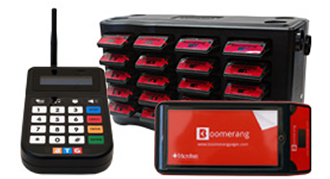 Customise your pagers to your venue with Boomerang Ultra Voice Pagers. 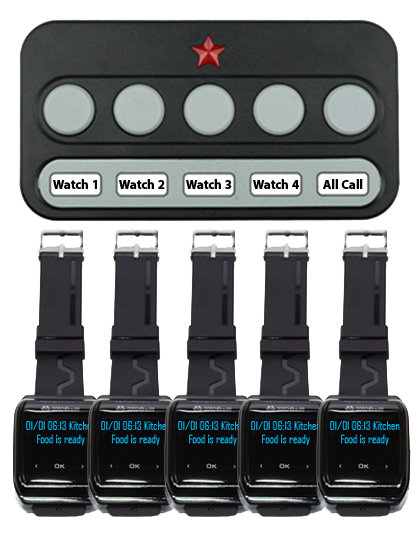 Low Cost 5 Button User system with 5 x Wearable Watches and 5 Button 100MW Transmitter. 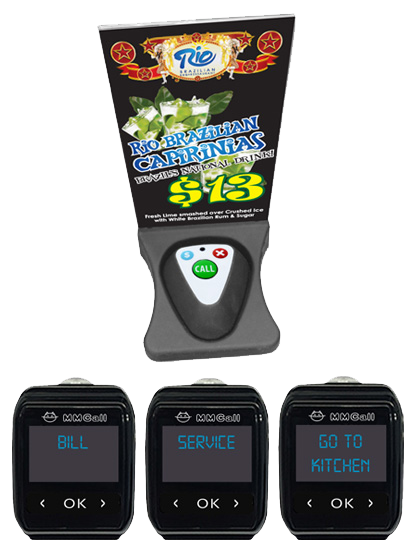 Speed up communication between the kitchen and wait staff without all the yelling, bells and noise. 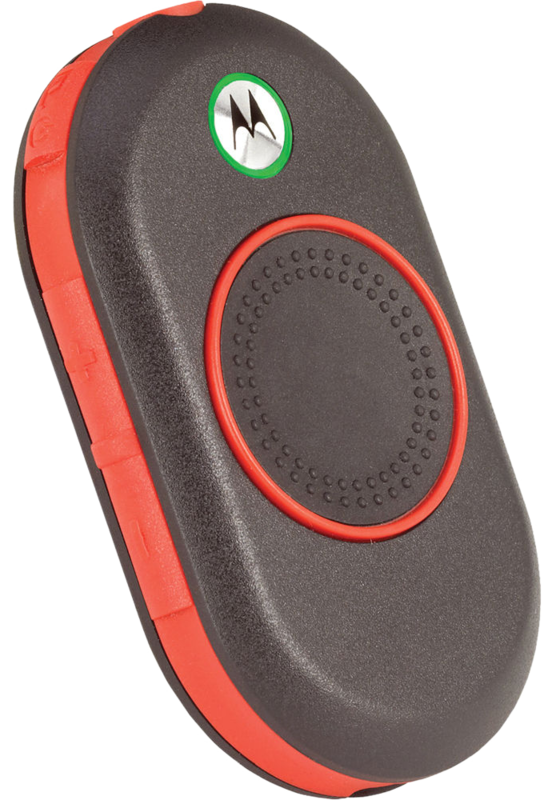 Create a more efficient and relaxed atmosphere for your customers and staff by discreet and effective vibration alerts from your Boomerang Paging system. 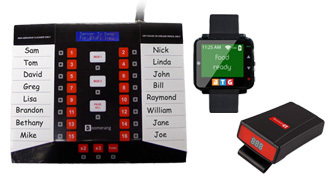 The Boomerang Waiter Paging system has your staff coming back to the kitchen every time. 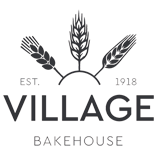 The strong, silent vibration ensures that they get the message and return to collect their meals without disturbing your customers. 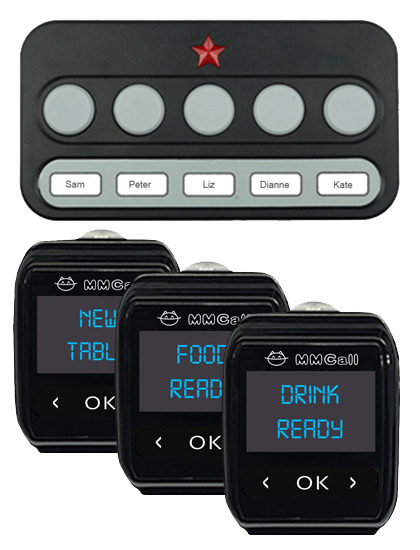 Our Waiter Paging systems contribute to a more relaxed dining experience for your guests, ensuring increased satisfaction levels. 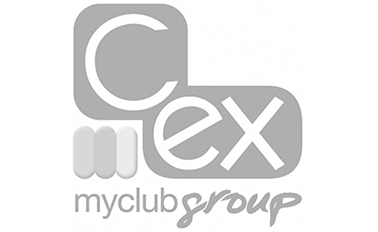 iFlex Chef System enables venues to increase efficiency through reduced trip to the kitchen , ensuring customers are always satisfied . Always be on hand to serve your customers. 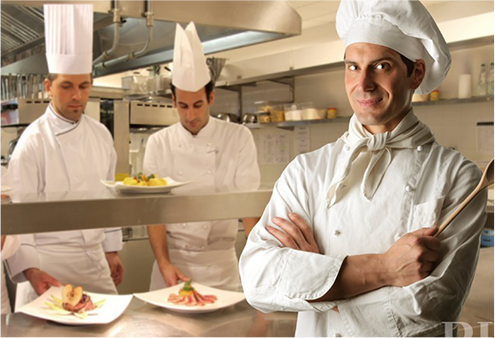 Providing seamless communication between the kitchen staff and manager, the iFlex Chef System enables venues to increase efficiency through reduced trips to the kitchen, ensuring customers are always satisfied. The waiter can acknowledge the call by pressing the watch face which will advise the chef that the waiter is on the way. If a waiter is busy and cannot pick up the call, they can press and hold the watch to bump the call to another waiter automatically. "If a waiter is busy and cannot pick up the call, they can press and hold the watch to bump the call to another waiter automatically." An efficient way to provide customer service. LOC 8 solves the problem of finding the table your customers have selected. 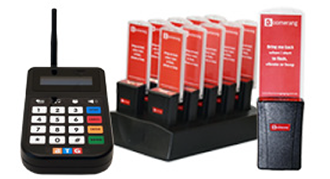 Table Loc8 pucks offer an efficient way to provide customer service. Table Loc8 solves the problem of finding the table your customers have selected. Table Locator replaces wobbly table numbers with a smart CD sized “puck” that reports back its location when placed on a table. The Table Loc8 puck is displayed over the map of the restaurant on a screen at the service counter. When the waitperson is ready to deliver the order, they glance at the screen and immediately see the location of the table. 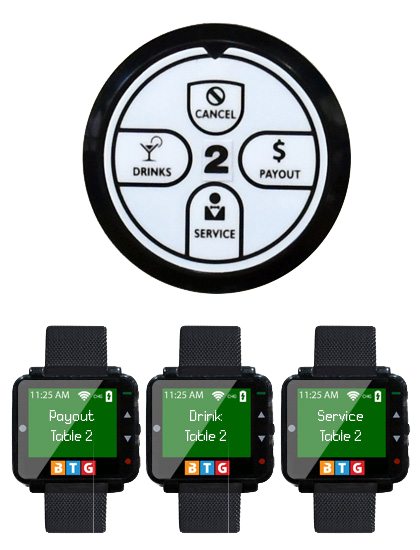 This eliminates waitpersons “hovering” and “wandering” while searching the restaurant for table numbers. 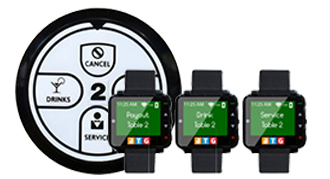 Real Time Location Tracking Guest Pager System which allows staff to locate and deliver the guest meal/order wherever they are in the venue. Connect Survey provides an easy way to collect instant feedback by customers. 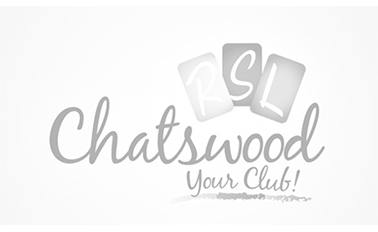 Ideal for small venues – Works independently of gaming loyalty systems. 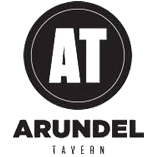 Real-time communication between patrons and gaming staff. Improved customer service levels. 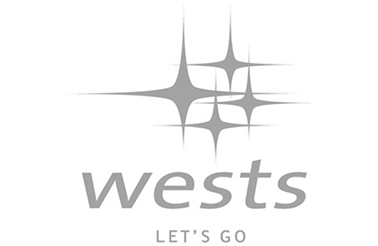 Ideal for small venues - Works independently of gaming loyalty systems. 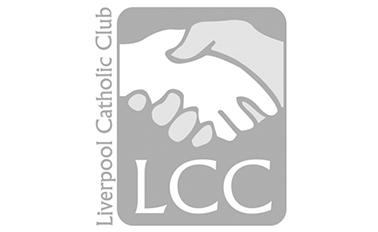 Increase communication between members of the staff, as well as between staff and customers, making customer service easier. 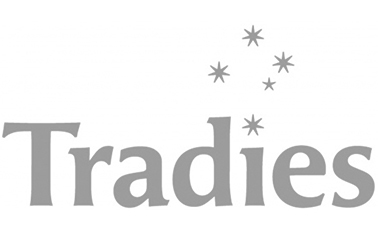 Respond to concerns and questions faster, making customers happy, and allowing more customers to be helped more often. Save the time of calling an employee, or looking around the building for them. Let them know they’re needed no matter where they are. 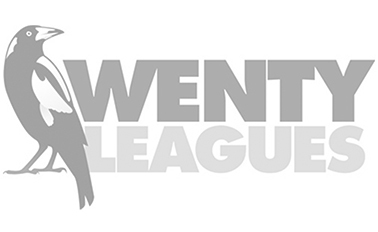 Eliminate waving, snapping fingers, long waiting lines and customer frustration. 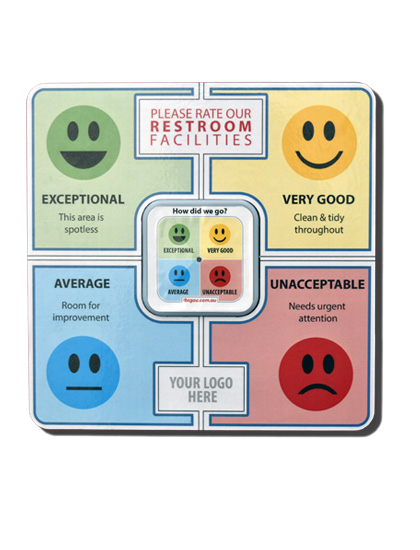 Giving your customers what they want when they want it. 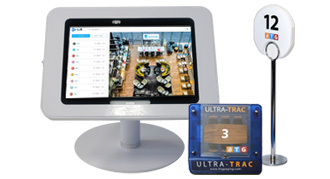 TableCall can alert wait staff from any table when a customer requires service. 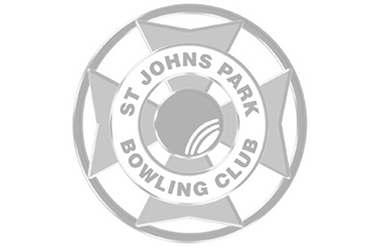 Increases drink sales and table turn-a-rounds. 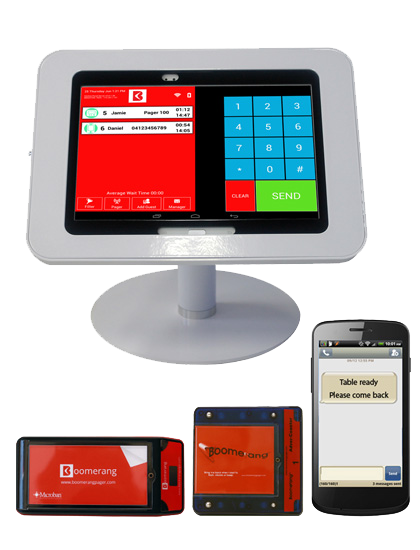 Boomerang Paging provides the ideal solution for restaurant paging communications. 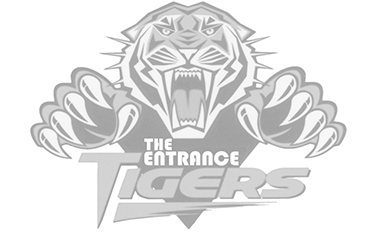 The TABLE CALL has been developed to provide seamless communications between venues and their customers. 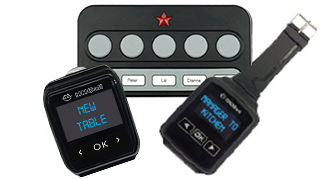 Since calling a waiter is a simple button press on the remote Table Call unit, customers now get all the attention they deserve and relax when they are visiting your Restaurant, Cafe or Bistro. 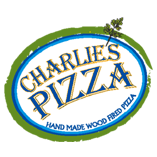 The system helps INCREASE SALES by providing prompt and quick service to customers, creating faster table turn-a-rounds. Ideal for Bistro’s to page a “Drink Waiter” to the table. 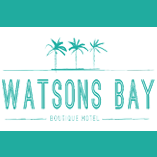 The 1- 4 key Call Buttons are widely used in restaurants, hospitals, cafes, internet cafes, food courts, hotels & resorts, golf driving range, beauty saloons, skin care clinics, SPA & slimming centers, fitness centers, offices, childcare centers, clubs & casinos, hospitals and medical centres. 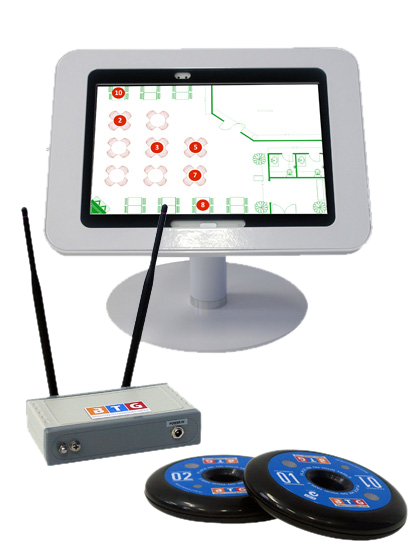 When the customer presses a button on call device, the message will be sent to the receiver which will show various details such as table, room, etc. 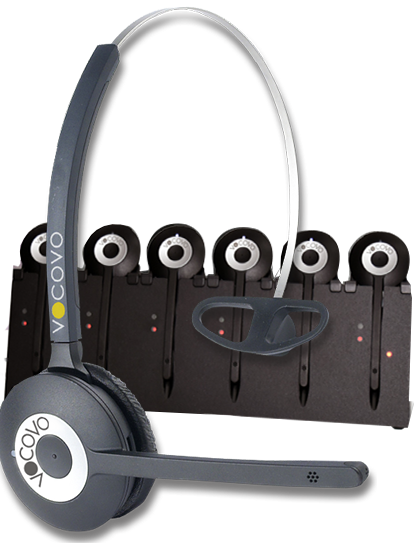 The ability to use Bluetooth devices eliminates the need for wires to headsets or ear-pieces. 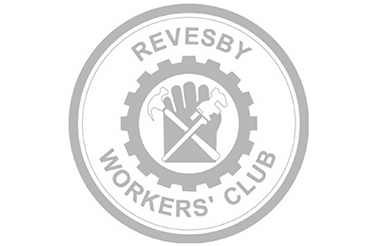 Providing a comfortable user experience and increasing safety near machinery and all environments. 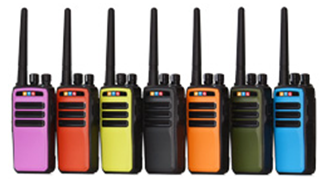 Rated to IP67, these robust radios are water submersible and protected against dust. 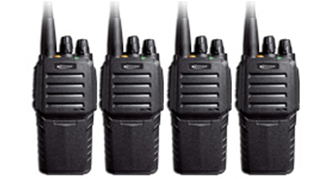 The radio’s rugged construction means it is perfect for heavy duty applications. 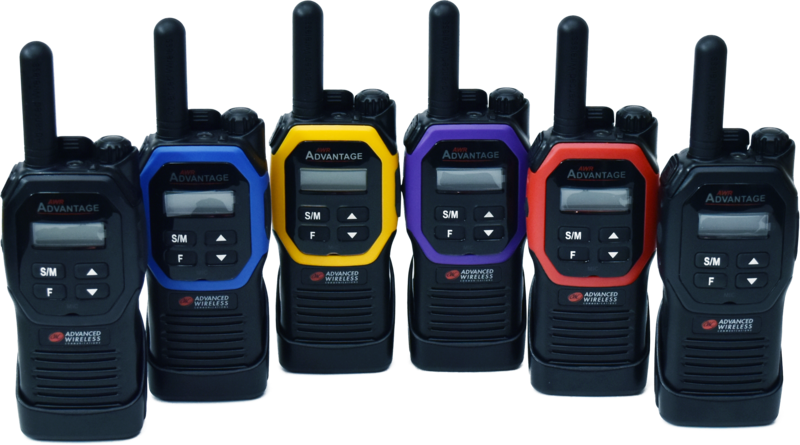 Fully compliant and interoperable with 5 tone languages, exible timing capabilities. 100 alpha numeric tags supporting lone worker, emergency call, man down, possum, and many other advanced safety and security features. 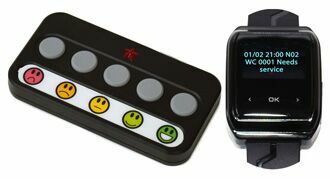 Customizable Faceplate (one color for each department or match your business colors) compatible with most Motorola® CLS accessories including batteries, headsets holsters and chargers. Scan & Priority Scan Options. The user can directly download voice annunciation of different languages and also zone alert tone to the radio through the PC software based on the actual needs. 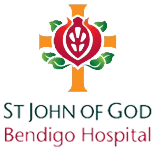 The user can directly download voice annunciation of different languages and also zone alert tone to the radio through the PC software based on the actual needs. After powering on, the voice annunciation will automatically switch to local language. 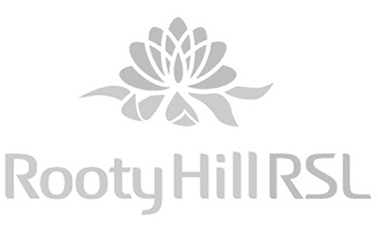 The application of 1W high-power loudspeaker and the technology of advanced digital voice encoding as well as forward error correction make it possible for the user to hear clear and loud voice even in the noisy environment. 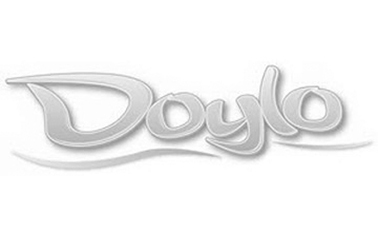 A Powerfull Business Radio in the Palm of Your Hand. 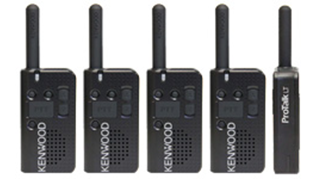 At just 110g, KENWOOD’s PKT-23 UHF CB two-way radio packs a lot of performance for its size: 1.5 watts of transmit power, preset CB 80 channels, and up to 15 hours of operation. It’s simple to use and you can plug KENWOOD headphones into the 3.5mm audio jack for hands-free operation. A micro USB socket offers charging convenience. 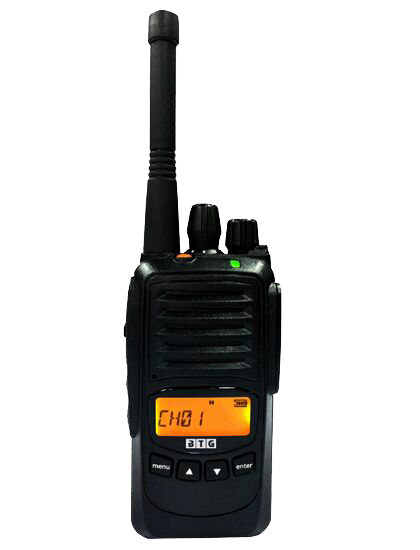 And since this radio is classed as CBRS, no licence is required. Plus, the PKT-23 is built tough for business and leisure, meeting or exceeding MIL-Spec 810 C/D/E/F/G (11 items) and IP54 (dust/water intrusion) standards. BTG PT3600 is designed to be light, strong and durable. Its high-capacity li-ion battery, Flash IC, PTT and ID ensures that it can meet your needs in a variety of applications. 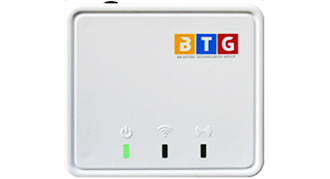 BTG PT3600 is designed to be light, strong and durable. 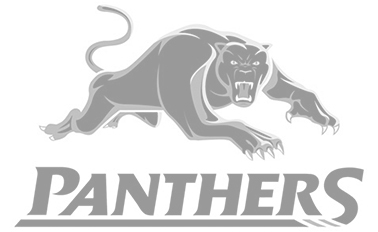 Its high-capacity li-ion battery, Flash IC, PTT and ID ensures that it can meet your needs in a variety of applications. A large inner audio cavity speaker ensures a high quality audio output for clear communication. 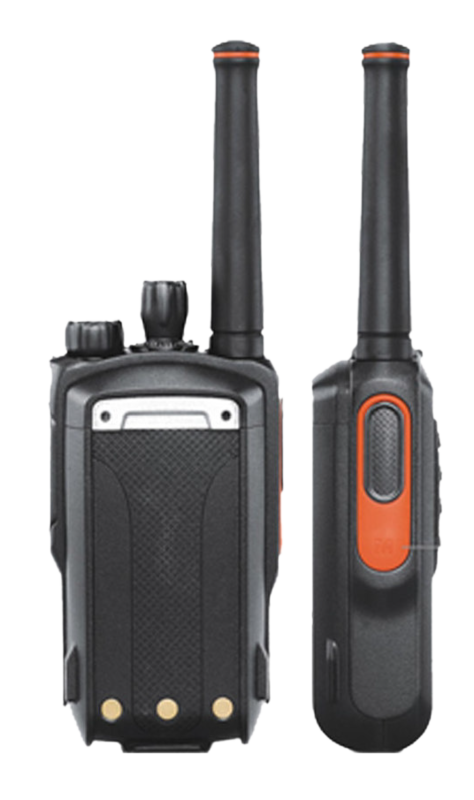 The Motorola CLP Two-Way Radio is the sleek radio that gets the job done without getting in the way. 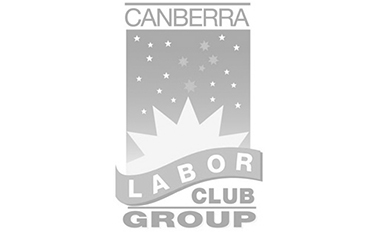 CLP is small and lightweight, with simple one- button. Now your team can stay connected with the productivity tool that combines comfort, durability, and simplicity. 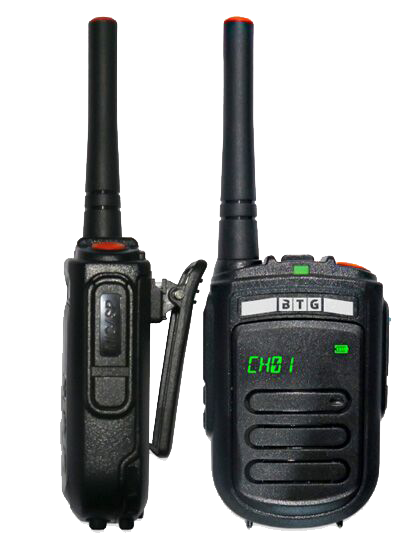 The Motorola CLP Two-Way Radio is the sleek radio that gets the job done without getting in the way. Designed specifically for retail, hospitality, and restaurant environments, CLP is small and lightweight, with simple one- button, push-to-talk operation. Clear, strong audio makes communicating easy in noisy environments, and the durable design and long battery life will stand up to the everyday wear and tear of your fast-paced business. All this performance is packaged in a sleek, contemporary design. Flexible carry options let you wear CLP on a belt or a versatile magnetic clip, giving you the comfort and freedom to match your style and workplace environment. 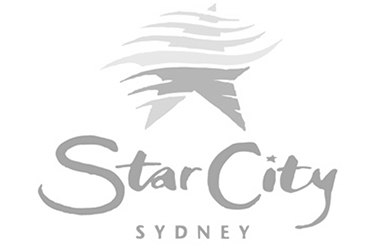 The Restaurant and Hotel business is fast paced and quality communications is key to quality service. 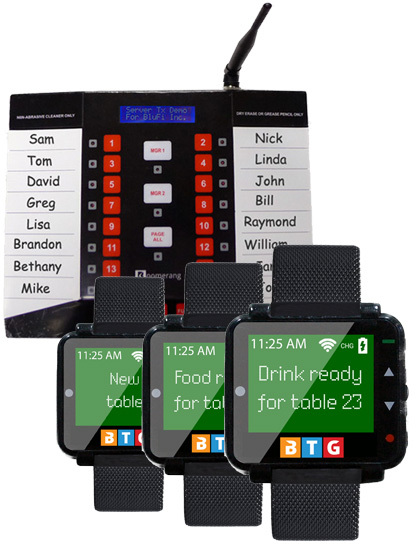 The B3 Portable Radio from BTG enhances efficiency by allowing hosts, managers, kitchen and wait staff to instantly communicate via a small and rugged but still lightweight device. 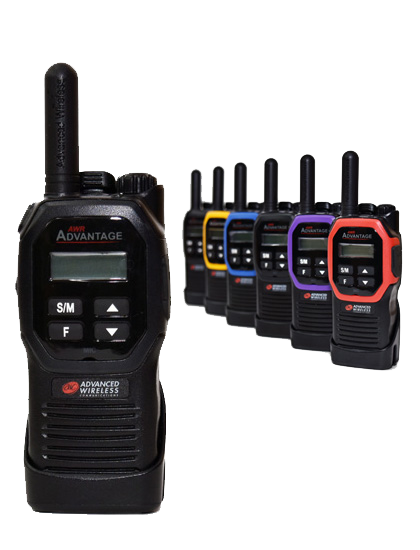 The B3 Portable Radio’s unique impact resistant design stands out among its competitors as a clear choice for the most demanding users. 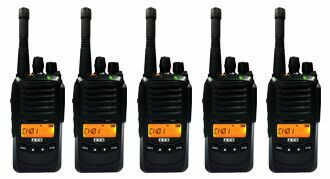 A long life battery and 4 Watts of power ensure that the radio not only survives the entire day, but also provides coverage of your entire site. 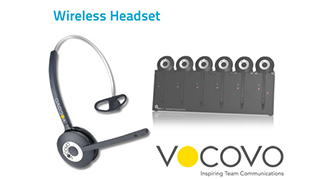 VOCOVO headsets offer simple to use wireless Team Communications, with crystal clear audio enabling your team to communicate instantly across the widest of areas. 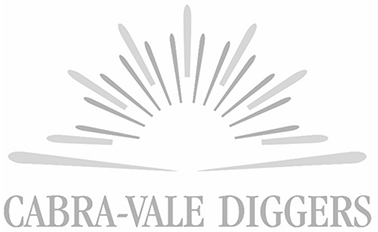 Build around proven DECT digital technology, communications between staff members is simple and intuitive. 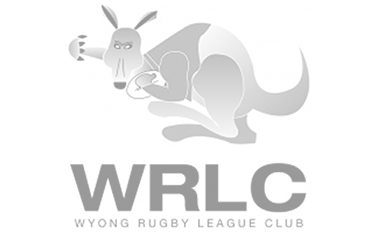 Forget crackling two way radio's poor voice quality, and barged in conversations. With VOCOVO conference technology, colleagues are free to concentrate on the task, not the tool. 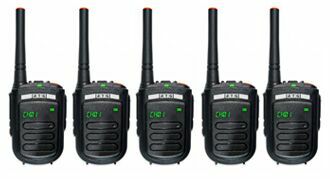 Wireless PokieCall provides direct communication between staff and players. 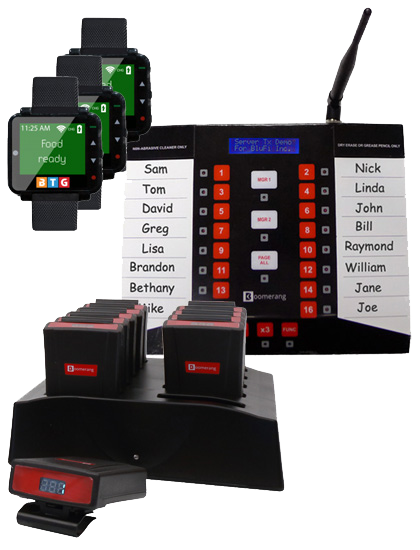 The PokieCall System is ideal for venues not equipped with a Gaming Loyalty system and provides full alpha-numeric paging communication to your gaming floor attendants. 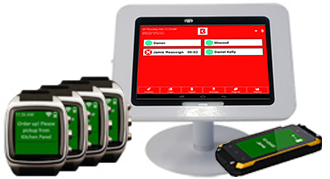 BluFi offers the ideal solution for gaming paging communications in Pubs and Clubs. 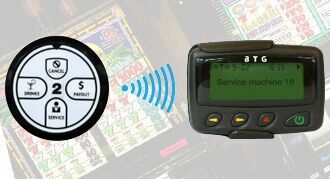 Providing direct communications between patrons and staff, the PowerPage Plus system is ideal for venues with an existing gaming loyalty system and provides full alpha-numeric paging to the gaming staff. 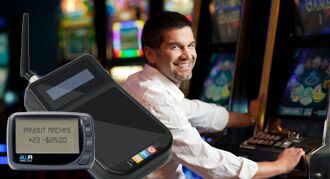 The Connect Gaming system integrates directly with all Gaming Loyalty Systems to alert gaming attendants when an event arises like a payout or drink request. 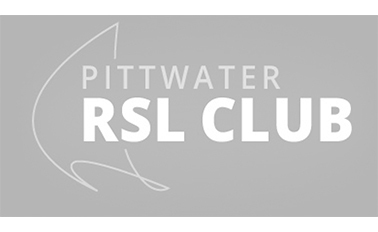 All events are queued to ensure the first patron to request service, is the first one attended to. 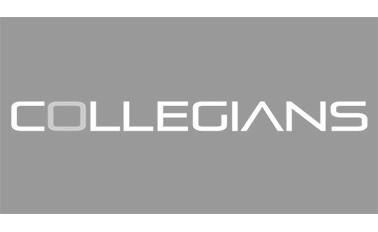 Calls rotate evenly to all attendants who are logged on to the system. 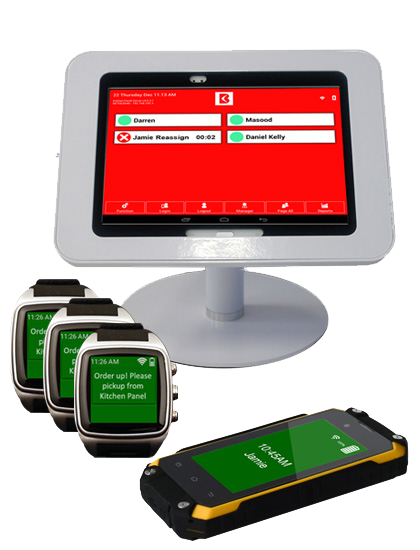 Attendants receive messages via Android Smartphone, Android Smartwatches, RF pagers, DECT phones, SMS to mobile phones from Connect Gaming system. 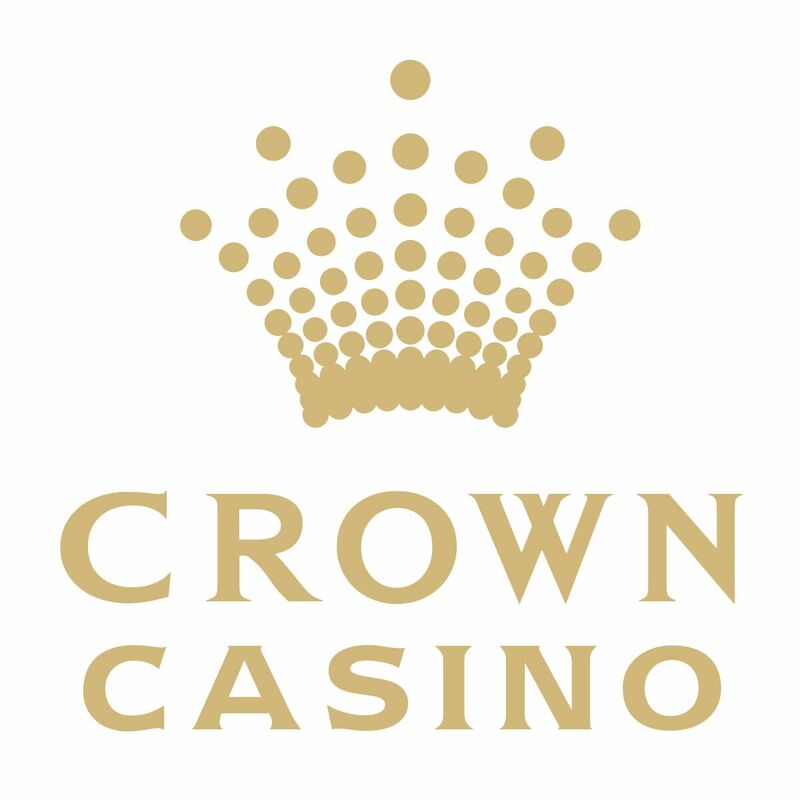 With Connect Gaming escalation levels, you can ensure that every call gets answered within a certain time frame. 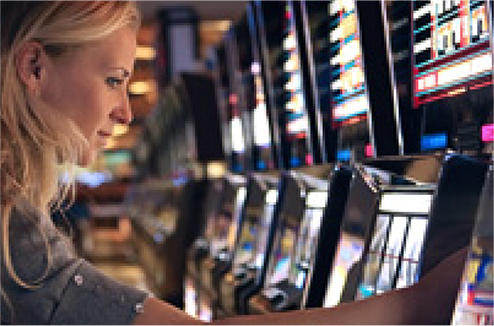 If a call is not responded to in time, there is a number of different escalation types from repeating the call to another attendant or backup attendant, or notifying a Duty Manager or Gaming Manager. Managers can also be notified instantly if there are too many calls active at any one time, so they know that they need to put more staff on the floor. The system is great. This is our 5th year of business and I can’t believe we never did this before. It’s such a time saver!! Thank you. 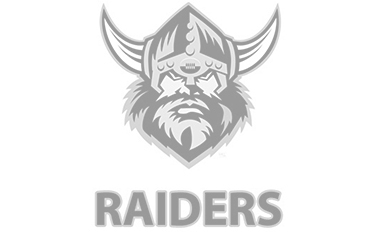 Hope you are all well. We have just opened our new Orange store and are looking to implement a paging system for customers to eliminate table service. The Boomerang system works extremely well in our Dubbo store and the team there love it. .
We are Australia’s largest Pharmacy group with 360 x sites in which we trailed all options and chose Boomerang Pagers on a fully managed Service solution which provided reliability, pagers exchanged after each 12 months of use, all pagers are covered, no matter what and hence why we use Boomerang Pagers. 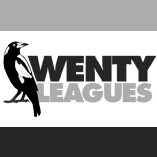 We have dealt with Boomerang now for over 15 years and are the best in their field and recommend them. 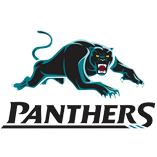 Panthers is a multi-club Venue with many different food concepts and we have used Boomerang Pagers for 15 years. 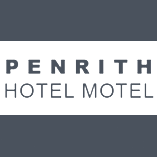 They offer a great product, great customer support and provide old for new pagers each and every year, which increased the reliability and resolves the pager not working, which has increased the dining experience to our customers, in all of our venues. 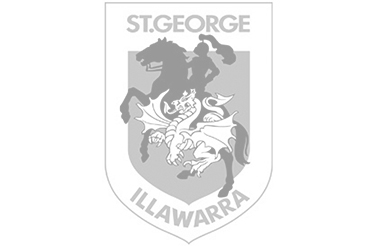 Keep up the good work Boomerang ! 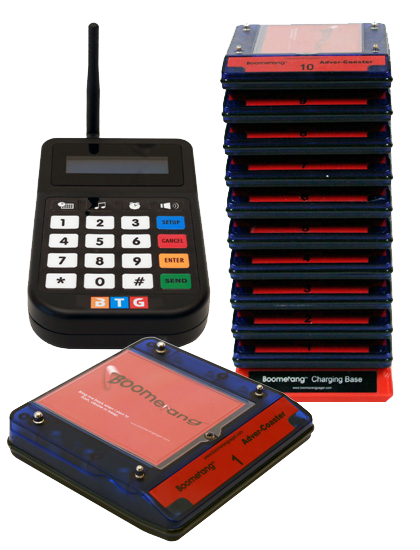 We have used Boomerang for several years, then decided to buy our pagers from a competitor, what a letdown, so were back with Boomerang, very happy and have reliable paging in all of our venues. 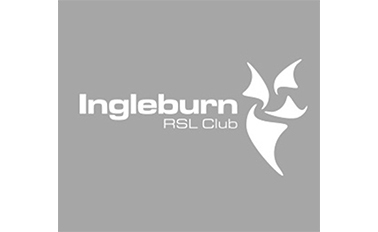 Our Club has several busy food operations all using Boomerang Pagers. 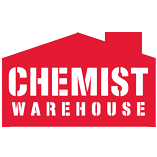 We use them as they offer the world, but deliver which is why we highly recommend them.